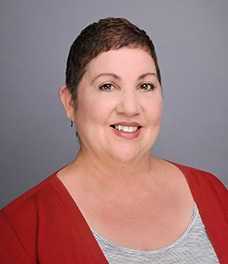 Martha B. Vega, Loan Closing Coordinator. Ms. Vega began her career in the banking industry, holding diversified positions, which has left her with a solid background in the financial field. She comes to us with vast experience and exceptional customer service skills. Ms. Vega has been with us since July 1995.